We had a wonderful experience with Allen. He was very professional and always made us feel we could talk with him at any time and I mean ANYTIME. We’ve sold and bought a few home over the years and never had a realtor be so responsive to our questions. He gave us advice when we asked for it and guidance when we needed it. He even had another agent in the state we were moving to help us with our search and she has been great as well. 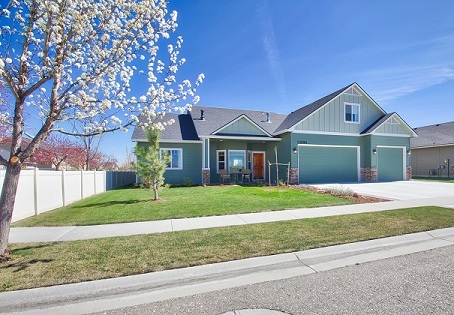 Thanks Allen for all your help, anyone looking for a home in Idaho should call you!! !